Yesterday night I did the normal “chat with friends” routine except we had a special surprise. Yusuke, the 4th member of our core college group, showed up! He moved back to Japan after college and has been in medical school ever since (he still has three more years of school and then a couple years of residency before he’s done). It keeps him quite busy so none of us had really talked to him in the almost 4 years since we’d all separated for the last time. Thus it was quite the shock that he actually got on and we all webcammed together. It was almost as if we had never parted. We quickly got back into the normal swing of things. We caught up, we made jokes, we took pictures, and we drew on each other’s faces. It was so nice. That truly made my entire week. I know we won’t be able to chat with him often because his schedule is so intense, but perhaps we can try catching up a bit more often than every four years. 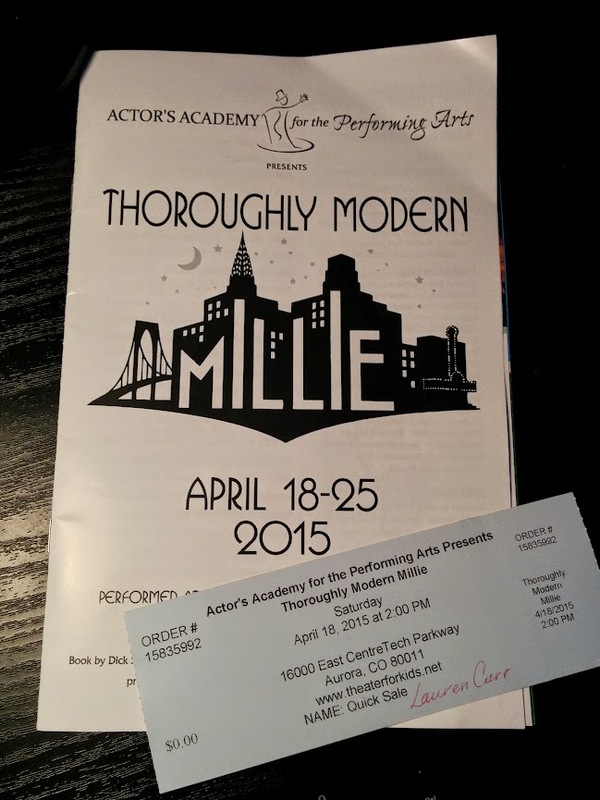 And then today I went to a friend’s production of Thoroughly Modern Millie. I knew almost nothing about it (I was told it had to do with white slavery but that was it) so it was completely new to my eyes. The production is comprised of third to eighth grade students and it was pretty well done, especially for that serious of a topic. I enjoyed it and laughed many times throughout. There were some truly talented actors in the bunch. I’m not sure I would have chosen a production for children that involved selling women to Hong Kong though. Still, I liked it and am so glad I was able to go. I got to see their first show and they did fantastic. Anyone in the Denver/Aurora area that’s interested, let me know and I can give you the details. Tickets are $18 for adults, but the production is about 2 1/2 hours long and it’s worth it. So happy you reconnected with Yusuke! Maybe when things slow down for him, you can take a trip to Japan.